We all have at least one role to play in our group of friends. Maybe you’re the brutally honest one, the one always making jokes, the fiercely loyal one or do you just spread magic wherever you go? 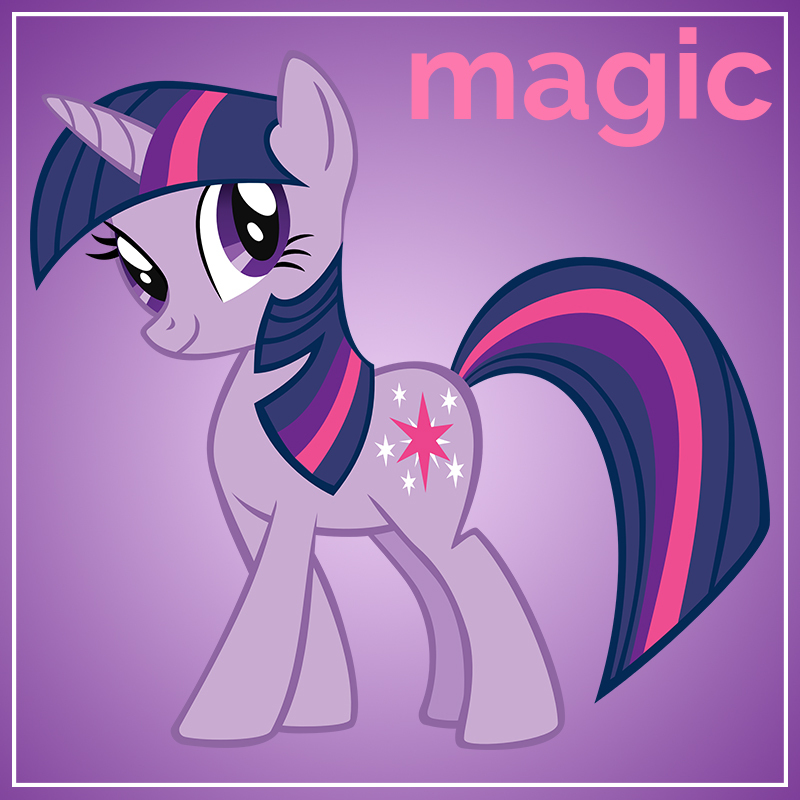 Powerful and purple, with long flowing hair and pink sparkle, she can transform herself from a unicorn into an Alicorn Princess and holds the mystical element of Magic. You transform from sweatpants and hun bun to full on glam girl, like unrecognisable in a matter of minutes. 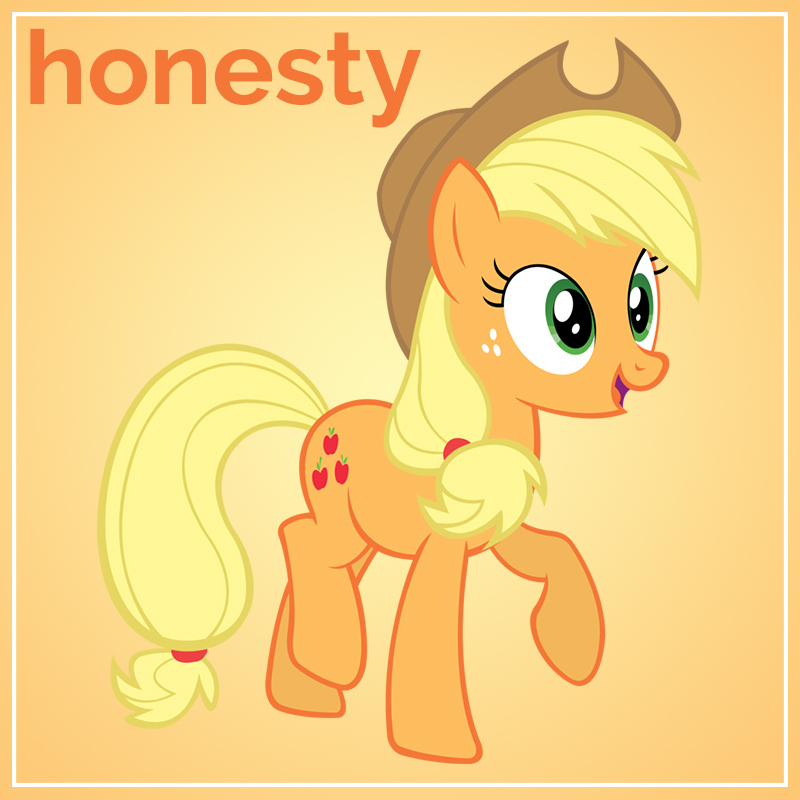 Glowing in orange with long blonde locks, Applejack is a brave, reliable, strong, hard-working pony representing the ladies on the farm. She is a farmer who’s mystical element is honesty. You’re the only one who will tell your friend if they’re dating a f*ckboy. 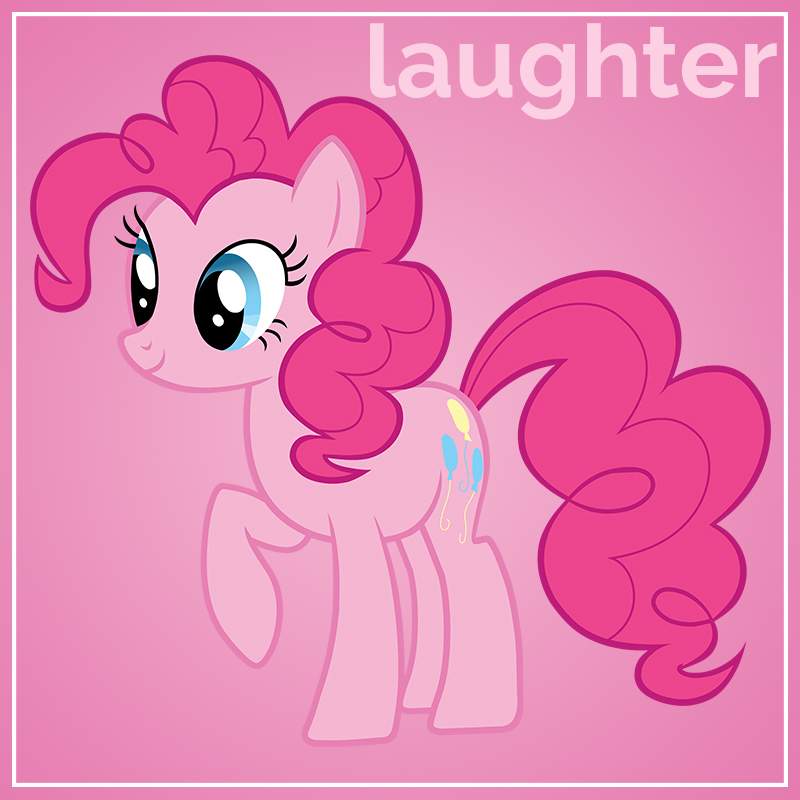 Rocking pink, Pinkie Pie is a baker and party organiser who likes to perform and provides all the comical gags, which is why her mystical element is laughter. You send all the hilarious memes to the group Whatsapp. A blue beauty who clears the skies and patrols the weather. 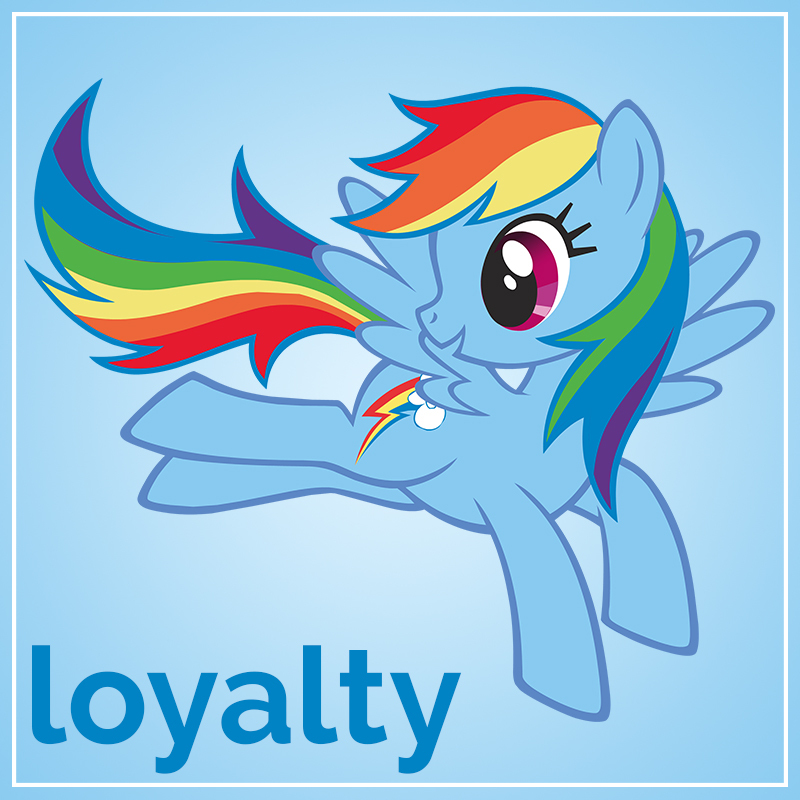 She always stays loyal to her BFFs and that’s why she was given the mystical element of loyalty. You’re always the girl carrying someone home at the end of the night. A crystal white unicorn with purple flowing hair, Rarity prides herself in fashion and beauty. 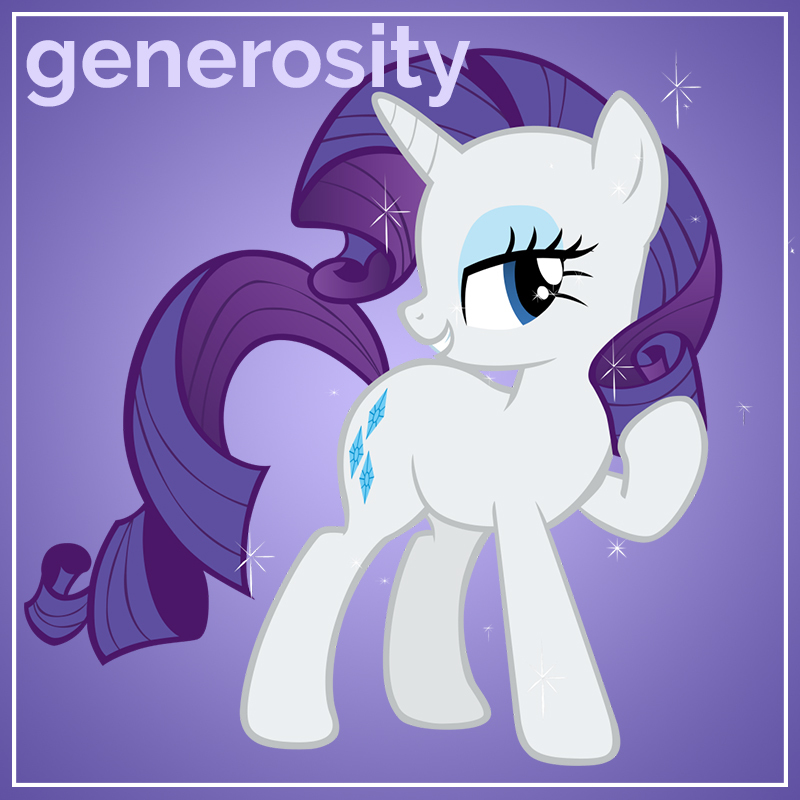 As a fashion designer, she always looks her best and rocks the mystical element of generosity. You don’t mind sharing your last slice of pizza, even if it is a double stuffed crust. A bright yellow beauty with her pink cutie mark. As an animal caretaker she shows the strength of her kindness, looking after animals. 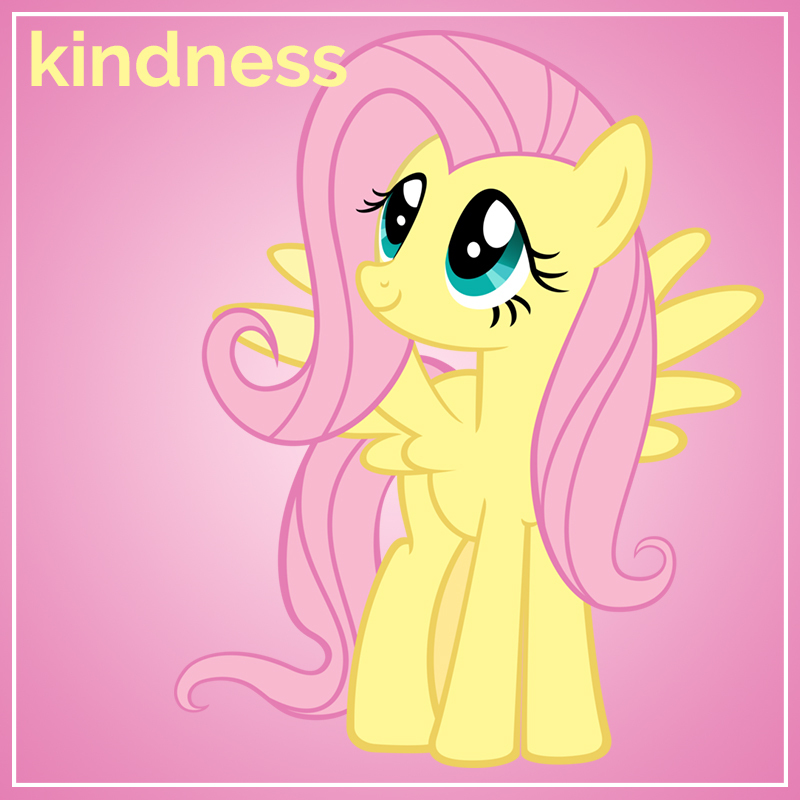 So her mystical element is kindness. You totally don’t mind lending your new bag to a friend even though you know she’s going to spill a drink over it.